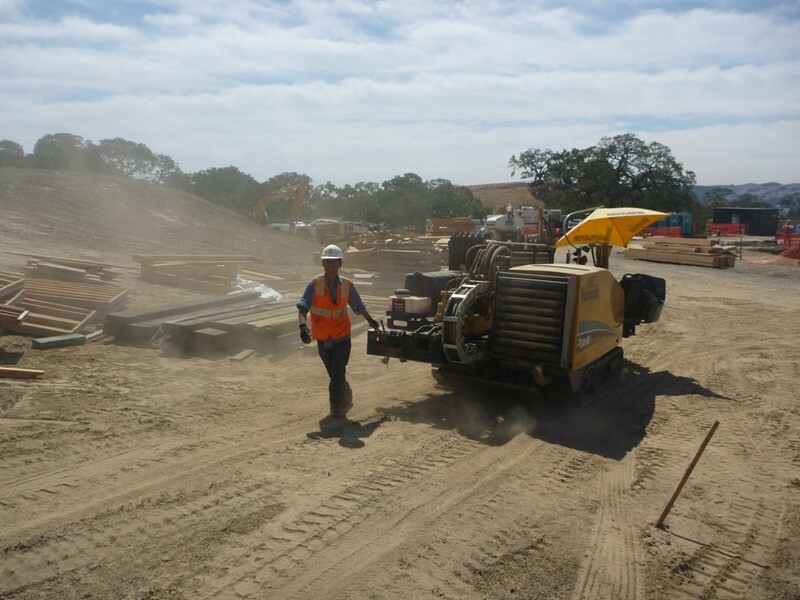 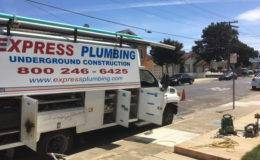 Our drain plumbing services are available anywhere in the Bay Area. 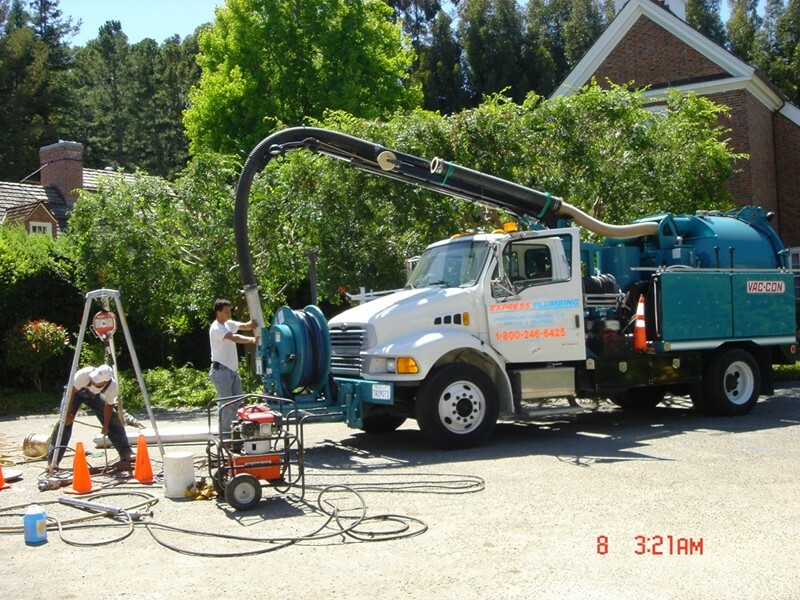 From house drains to storm drains, new installation and more. 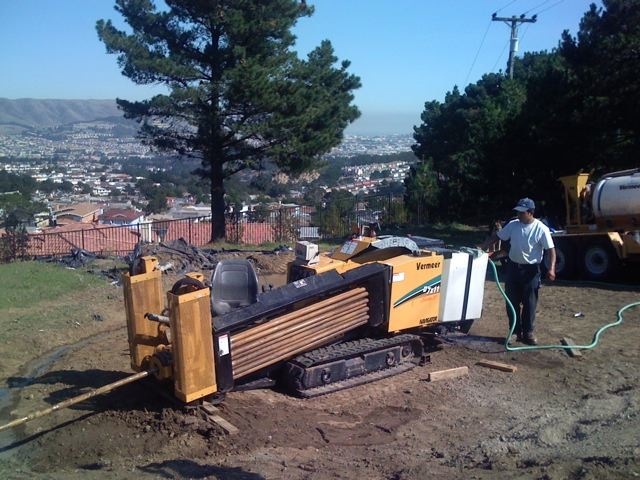 We serve the San Francisco peninsula and all cities throughout the Bay Area. 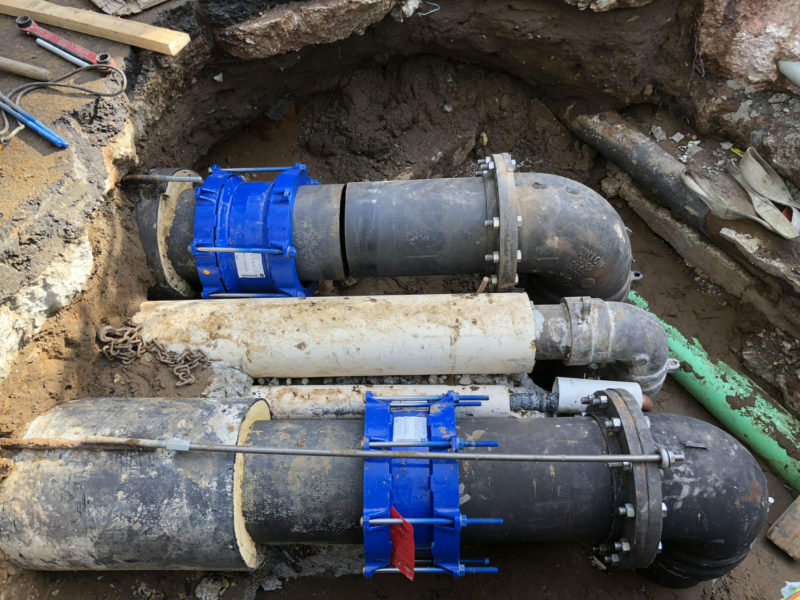 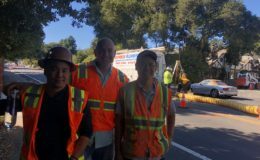 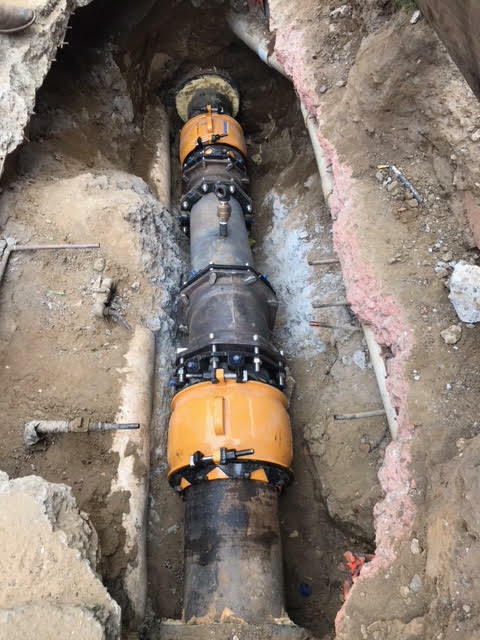 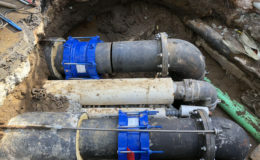 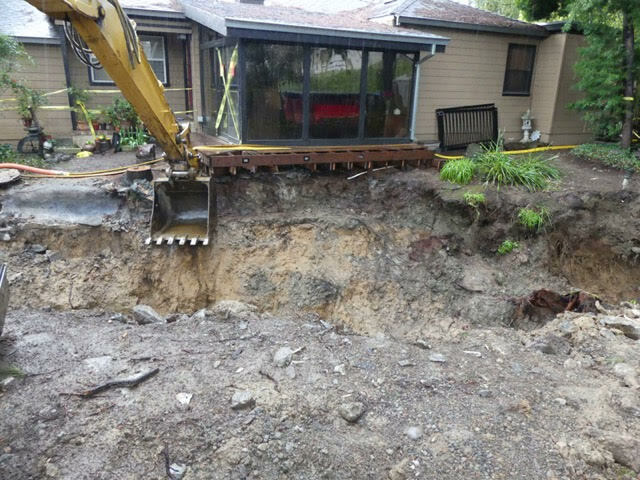 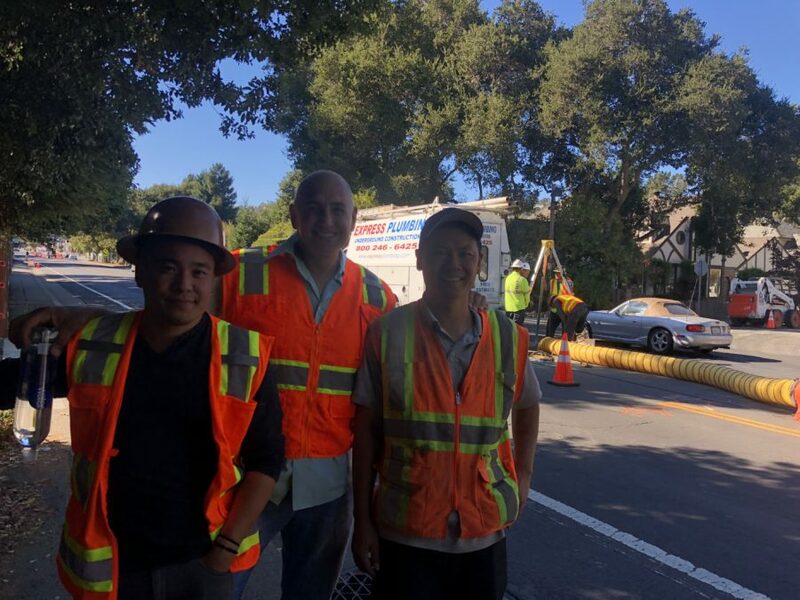 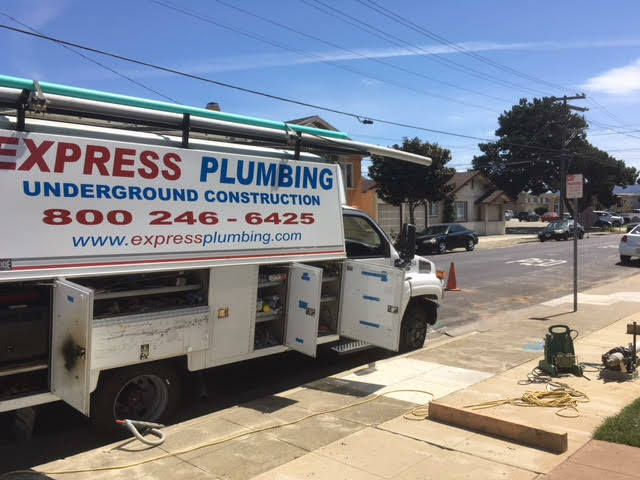 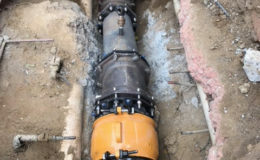 Call us for drain plumbing services in Atherton, Belmont, Burlingame, Half Moon Bay, Los Altos Hills, Menlo Park, Millbrae, Pacifica, Palo Alto, Portola Valley, Redwood City, San Carlos, San Bruno, Stanford, Woodside, Fremont, Mountain View, Colma, Foster City, Daly City, Brisbane, Union City, Hayward, Newark, San Leandro for residential, commercial and municipal plumbing services.